Whilst Auckland and Wellington get the most attention, don't sleep on the beautiful city of Dunedin. Dunedin is the second largest city in the South Island of New Zealand, and an incredibly popular tourist hub due to its variety of historic, cultural and geographic sites. 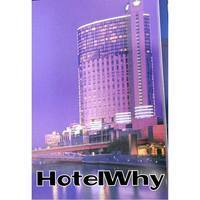 It's definitely worth a visit and I've got a killer hotel for you. 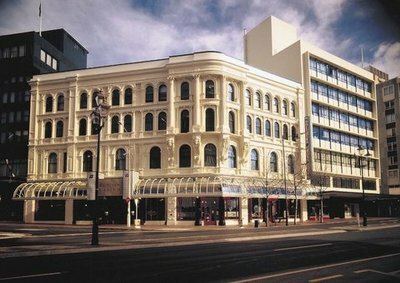 With 178 rooms and suites; the Scenic Hotel Southern Cross is one of Dunedin's largest and most established hotels. 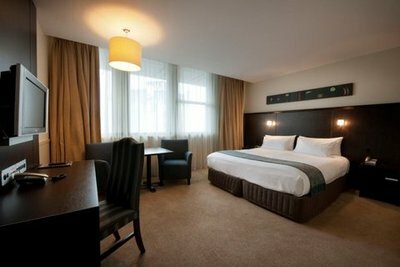 Located in the heart of Dunedin, this hotel has recently undergone a massive refurbishment and now oozes with modern style that comes with world-class service. Just a short walk from the Octagon, railway station, theatres, shops, and close to Otago university, it is the perfect base for you to explore everything that Dunedin has to offer such as Dunedin Botanic Gardens and the uncrowded beaches in the area. 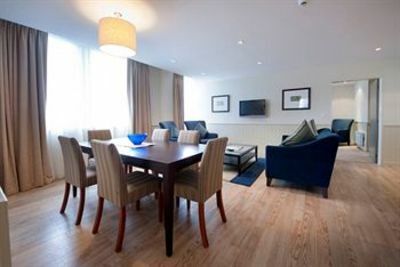 There are many deals available on the website so grab a bargain and enjoy your time in Dunedin.